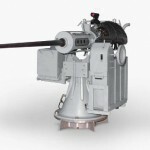 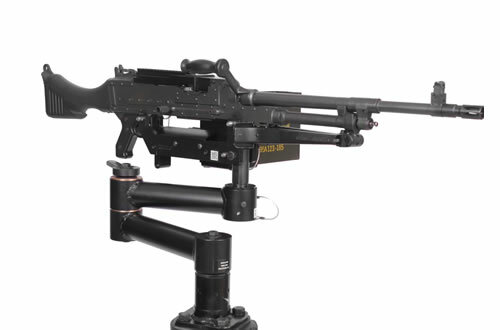 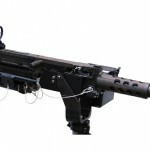 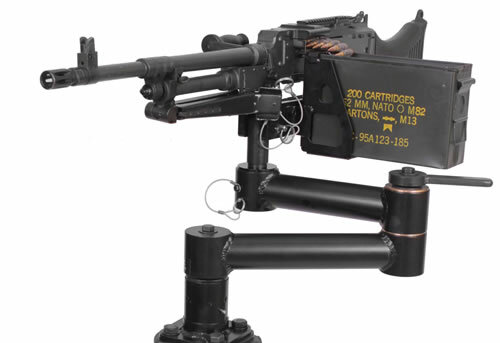 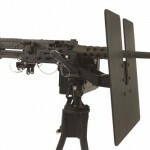 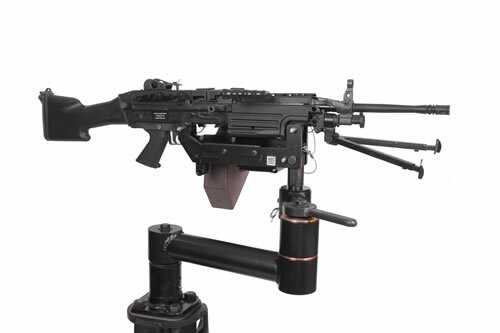 The R240V gun mount is capable of holding either the MMG or LMG (M240 or M249) Machine Guns and is designed for use with the US Military swing arms. 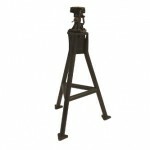 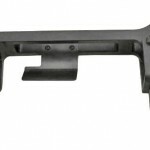 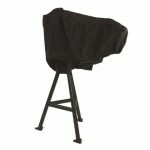 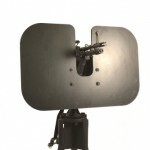 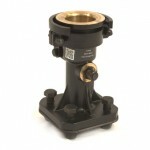 The mount is manufactured using corrosive resistant materials and finish. 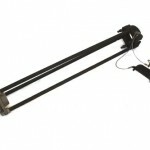 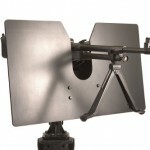 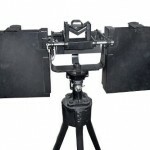 The swing arm can be provided as a single arm or double arm (as pictured). 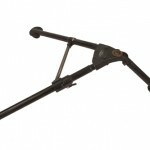 The swing arm is manufactured using corrosive resistant materials and has a powder coat finish.